Our second issue of the 2019 season, Issue 66, is packed with 40-pages of independent Hull FC content. 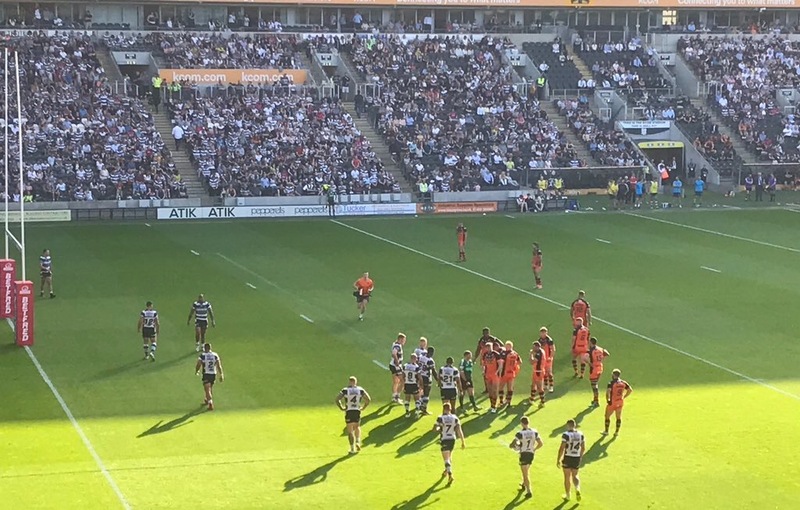 We’ve got pieces on Hull FC in 2019, Adam Maher, Craig Greenhill and the early 2000s team, Challenge Cup meetings against Cas, the supporters merry-go-round, Hull FC contract situation and much much more. 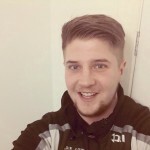 Elsewhere there’s a tribute to 1960s winger Wilf Rosenberg who sadly passed away last month, and an unorthodox Super League preview, taking the piss out of everyone and everything. 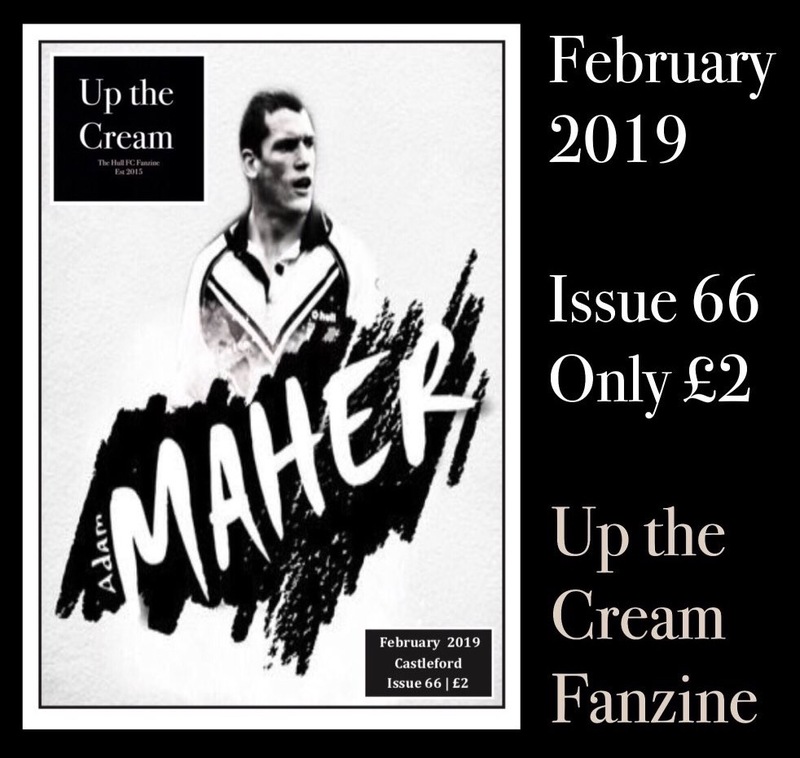 All the regular features like the satirical Rugby League Academy, Cholmley Club Eric, and opinionated Down Under Blog are included, and the price is still only £2 a copy. Baring Pommy Rich’s wits and wisdom, nothing you see in-print features online, making the fanzine a thoroughly worthwhile buy.